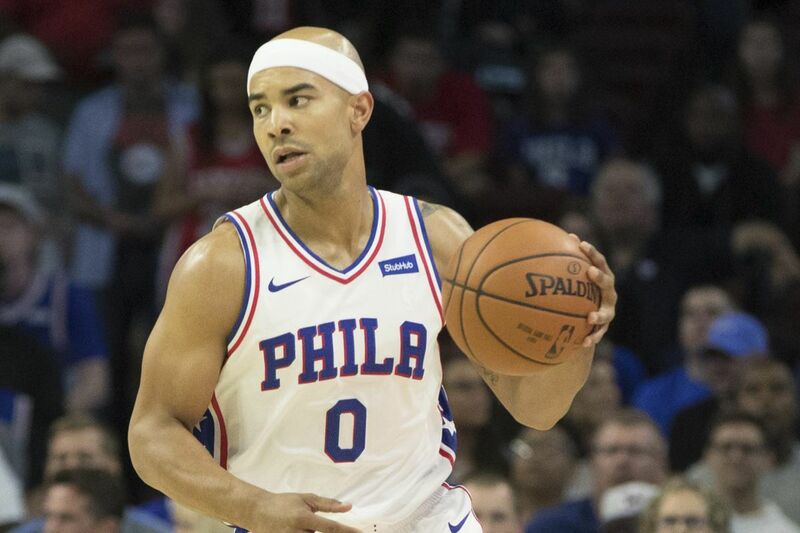 Sixers guard Jerryd Bayless is still sidelined. MEMPHIS — Jerryd Bayless will remain sidelined with a sore left wrist Monday night when the 76ers play the Memphis Grizzlies at the FedEx Forum. The shooting guard injured his wrist in Thursday's victory against the Boston Celtics and missed Saturday's win over the Milwaukee Bucks. Timothe Luwawu-Cabarrot will make his second straight start in Bayless' absence. Bayless did not participate in the Sixers' Monday morning shootaround and is listed as day-to-day.